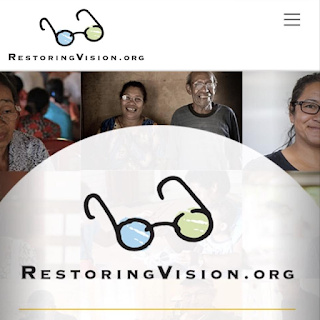 We are excited to have partnered with Restoring Vision for a 1 for 1! They are a non-profit dedicated to providing new, high-quality reading glasses to people who would otherwise not have access. Beginning January 1 of this year, through this non-profit we donate one pair of new glasses for every pair we make here. With your help, our year to date is over 650 glasses donated!